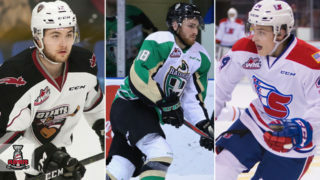 With a record of 43-7-0-2, the Prince Albert Raiders are the first team to clinch a berth in the 2019 WHL Playoffs. 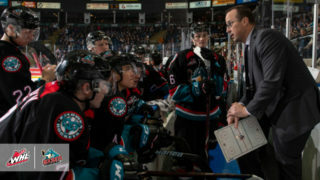 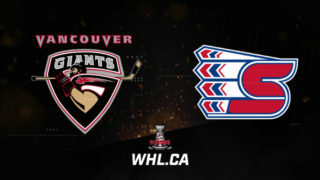 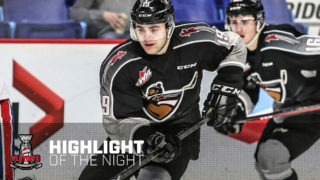 With 88 points to their credit, the Raiders secured a place in the 2019 WHL post-season picture after the Brandon Wheat Kings fell 7-3 to the Saskatoon Blades on Tuesday evening. 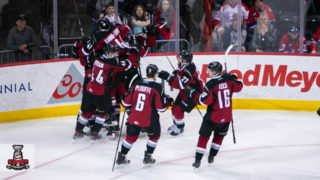 With 18 games remaining in their regular season schedule, the Wheat Kings can obtain a possible 36 points for a maximum potential of 87 points, leaving them one short of the Raiders’ current standing. 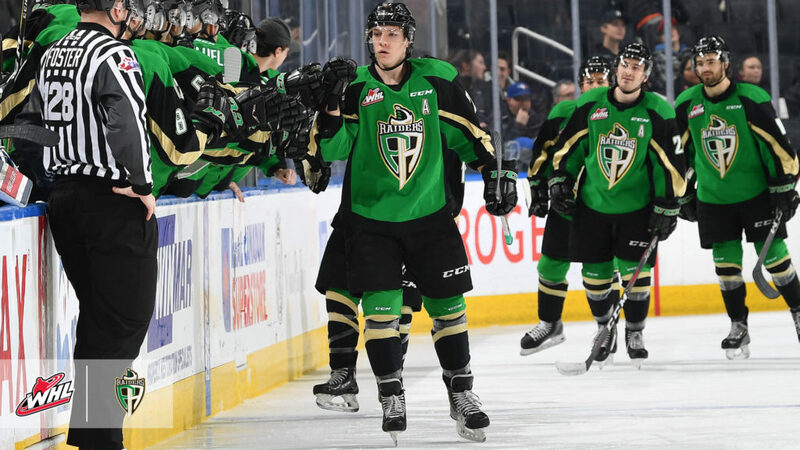 Regardless of Tuesday’s result at Lethbridge, the Regina Pats (13-35-1-2, 29 points) and Swift Current Broncos (10-37-2-1, 23 points) are also mathematically unable to catch the Raiders, ensuring Prince Albert of a top-three finish in the WHL’s East Division. 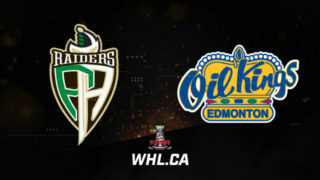 Next on the schedule for the Raiders is a Friday date (7 p.m. MT) at the Stampede Corral against the Calgary Wranglers (Hitmen).